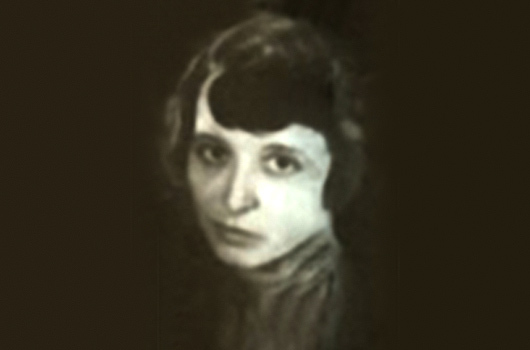 Screenwriter Ruth Rose, famous for her role as the writer of King Kong (1933), was born on the 16th of January, 1891. 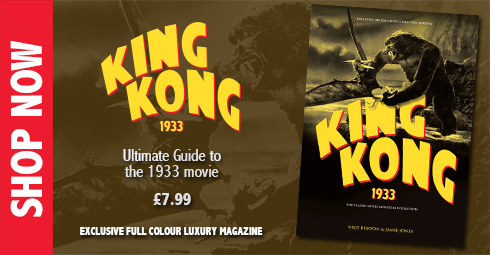 Following the success of King Kong, Rose wrote the screenplays for several other movies including Son of Kong (1933), She (1935) and The Last Days of Pompeii (1935), with her last complete work being Mighty Joe Young (1949). Ruth Rose died on the 8th of June 1978, aged 82. Tragically, her death coincided with the birthday of her husband.